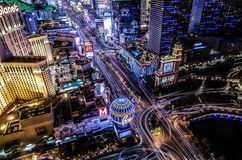 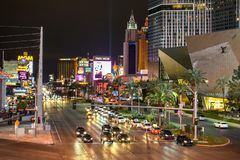 Las Vegas Strip Night Scene. 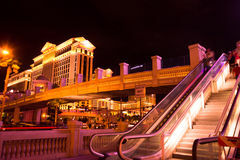 Attraction, casino. 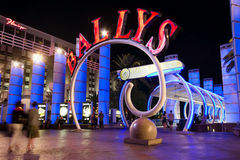 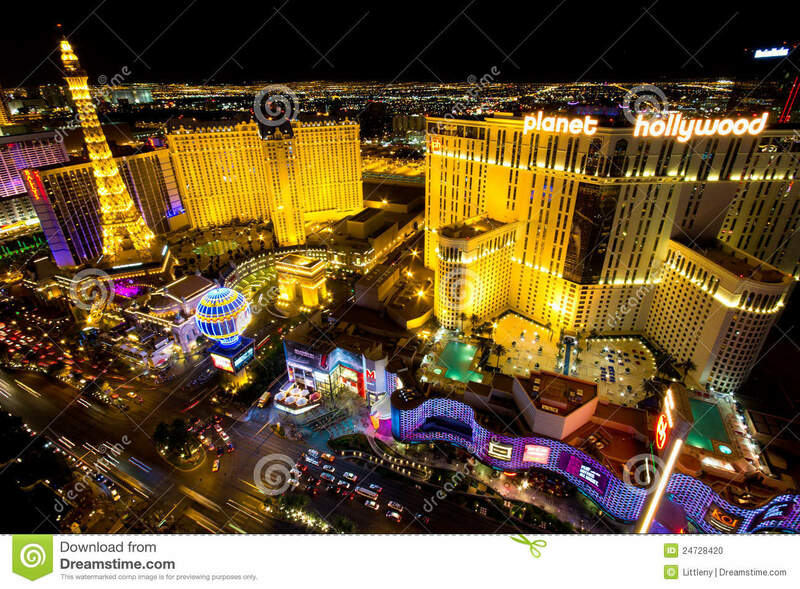 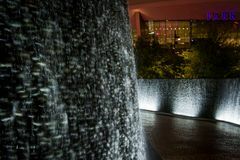 LAS VEGAS, NEVADA - MAY 7: World famous Vegas Strip in Las Vegas, Nevada as seen at night on May 7, 2012. 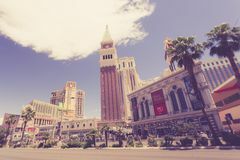 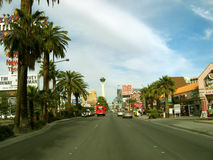 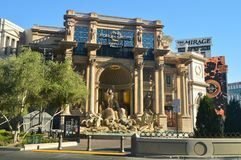 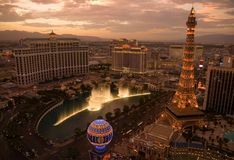 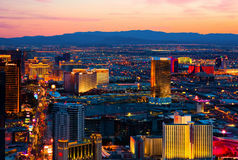 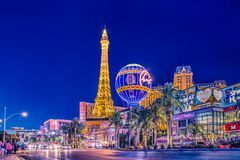 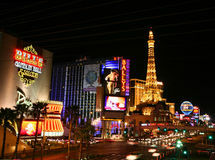 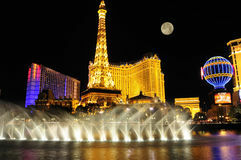 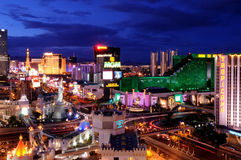 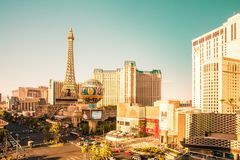 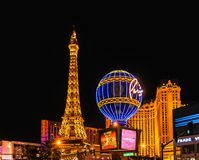 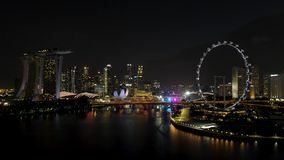 Stretching 4.2 miles, the Strip is home to the largest hotels and casinos in the world.